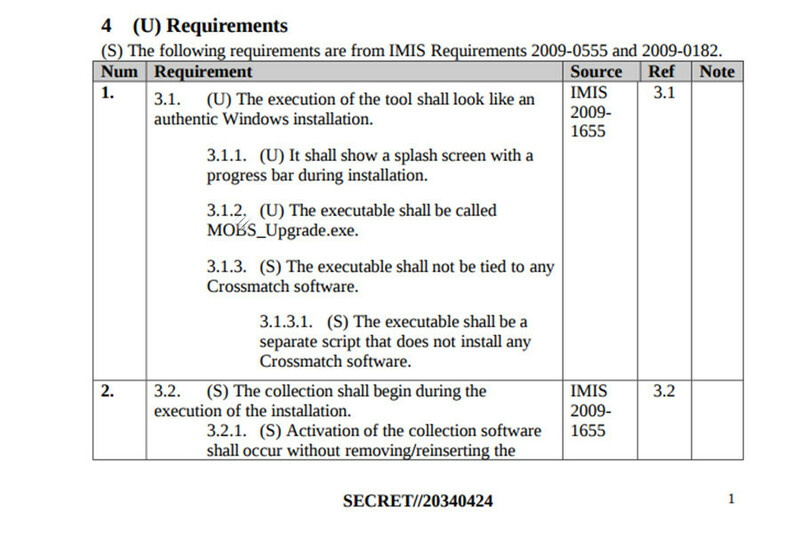 Documents from the CIA’s ‘ExpressLane’ project were released by the whistleblowing organization as part of its ongoing ‘Vault 7’ series on the intelligence agency’s alleged hacking capabilities. 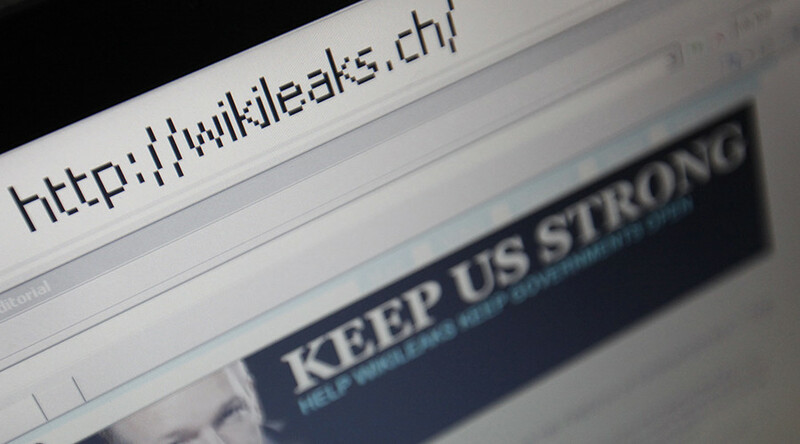 A branch within the CIA – known as Office of Technical Services (OTS) – provides a biometric collection system to liaison services around the world “with the expectation for sharing of the biometric takes collected on the systems,” according to a file released by WikiLeaks. 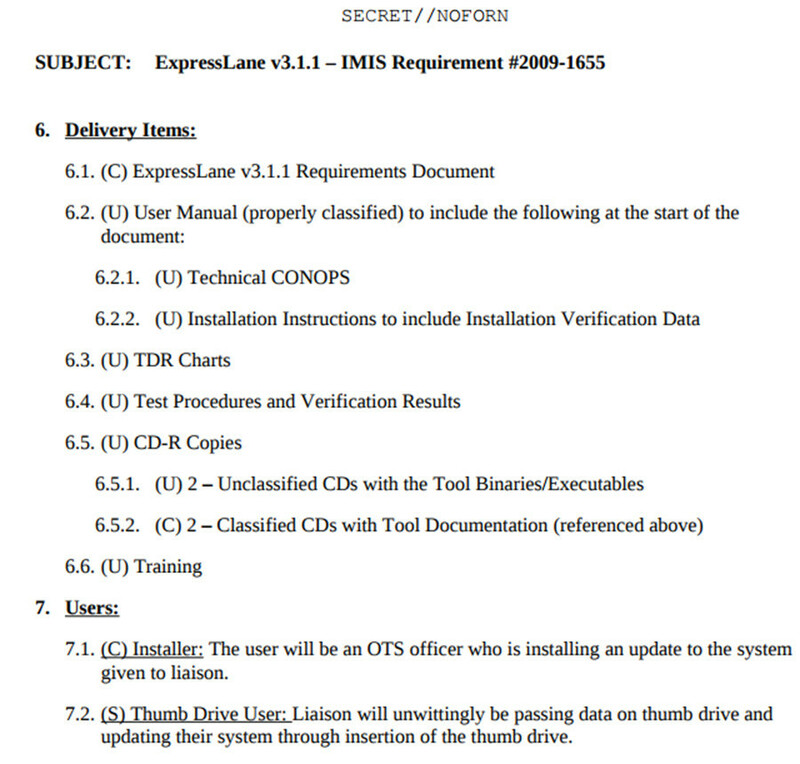 “OTS/i2c plans to revisit these sites with the cover of upgrading the biometric software to perform a collection against the biometric takes,” a CIA document outlining test procedures for the project states. The core components of the OTS system are based on products from Cross Match – a US company specializing in biometric software for law enforcement and the Intelligence Community. In 2011, it was reported that the US military used one of the company’s products to identify Osama bin Laden during the assassination operation in Pakistan. The White House and Department of Defense said facial recognition technology was one of the techniques used to identify Bin Laden but Cross Match’s involvement was not confirmed.